Ilan Stavans’s collection of essays on kitsch and high art in the Americas makes a return with twenty-one colorful essays and conversations that deliver Stavans’s trademark wit and provocative analysis. “A Dream Act Deferred” discusses an issue that is always topical in the dialogue of Hispanic popular culture: immigration. This essay generated a vociferous response when first published in The Chronicle of Higher Education as the issue of immigration was contested in states like Arizona and is included here as a new addition that adds a rich layer to Stavans’s vibrant discourse. “Arrival: Notes from an Interloper” recounts the author’s origins as a social critic and provides the reader with interactive insight into the mind behind the matter. 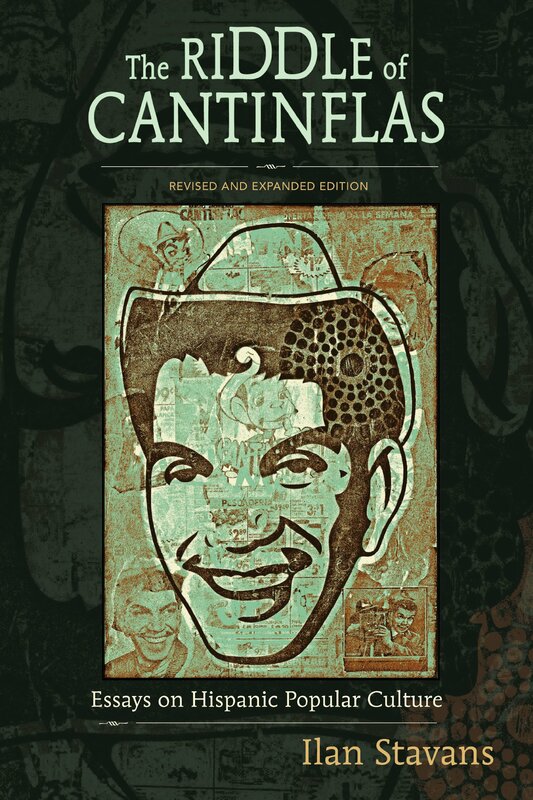 He writes with incisive intelligence about such luminaries as Cantinflas, Sandra Cisneros, Subcomandante Marcos, the artist José Guadalupe Posada, and the pop singer Selena, as well as about Latin American political posters, historietas, and dictators as novelistic characters. Always humorous and perceptive, Stavans delivers an expanded collection that has the power to go even further beyond common assumptions and helps us understand Hispanic popular culture and its counterparts in the United States. Ilan Stavans is the Lewis-Sebring Professor of Latin American and Latino Culture at Amherst College.